You've laid down stellar vocals, incredible guitar tracks, and you're ready to add in some drums. But those stock drum sounds are just... blah. 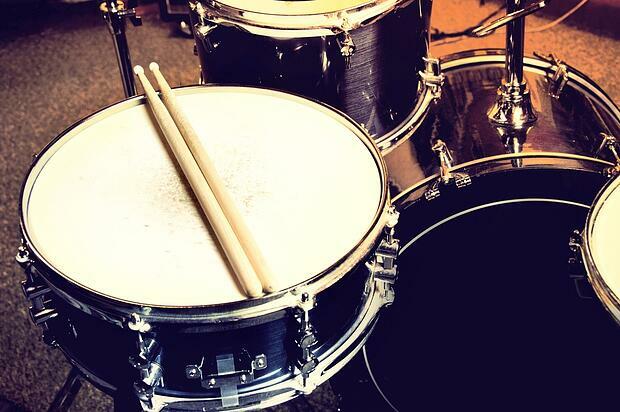 In this video, Matthew Weiss from The Pro Audio Files discusses how to take bland-sounding stock drum sounds and bring them to life.